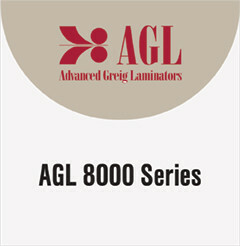 The AGL 8000 Series offers cold mounting, thermal or pressure sensitive laminating and vinyl transfer capabilities. 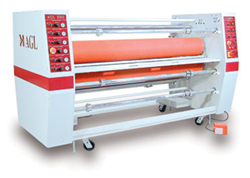 Mechanical and photoelectric emergency stops. 12.5" diameter capacity heavy-duty unwind stations.